For over a decade Dianna Young has been inspiring audiences to make the most of every opportunity to claim success in their lives. 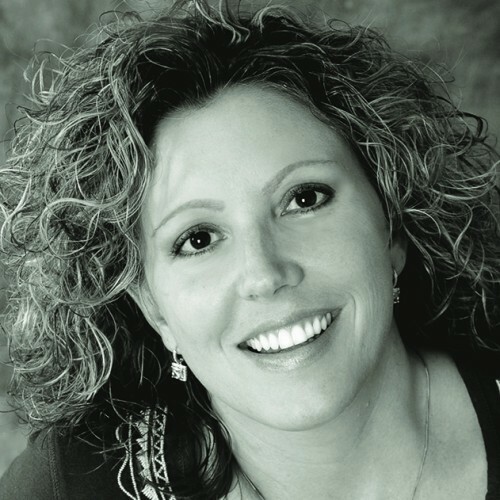 A high energy speaker with a dynamic message, Dianna uses real lif experiences and humor to create highly engaging and relevant presentations that will leave audiences feeling energized and motivated to realize their goals and turn their dreams into reality. Find out more about Dianna Young, IOM at http://www.diannayoung.org.